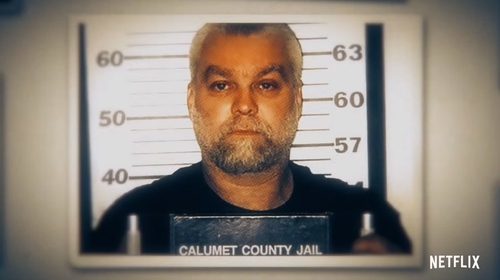 The dramatic trailer for the highly-anticipated second season of true crime series Making a Murderer has been released and it looks like viewers are in for a treat. Almost three years have passed since the show's debut in December 2015 and Steven Avery and Brendan Dassey's story gripped viewers around the world. In 2007, Avery and his nephew Dassey were found guilty of first degree murder of photographer Teresa Halbach. Created by film-makers Laura Ricciardi and Moira Demos, the new episodes will focus on the appeals of Avery and Dassey and will re-examine the evidence that prompted a guilty verdict. The trailer gives viewers a glimpse of post-convictions lawyer Kathleen Zellner who has a strong record of overturning wrongful convictions. "I have one goal and that is to overturn the conviction of Steven Avery," she says in the trailer. "If he’s guilty, I’ll fail." Making a Murderer season two will be released on Netflix on Friday, October 19, consisting of 10 episodes.